It’s another promise being kept by President Donald Trump. 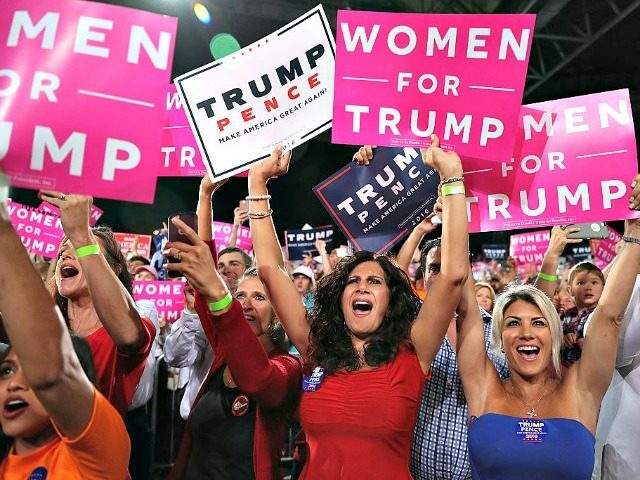 His stunning 2016 election victory was due in great part to what he often referred to as “America’s forgotten working class” those men and women who have watched their jobs being shipped out to foreign countries by the tens of thousands year after year after year. Candidate Trump said that had to stop. President Trump is doing just that as U.S. manufacturing jobs have been multiplying since he took office. These are the very same kinds of jobs then-President Obama said were never coming back and people needed to deal with that. President Trump is a very different kind of president, though, one who has spent his entire life creating the kinds of jobs that are right now supporting families all across the country. America’s factories are hiring again. After years of job losses, U.S. manufacturing employment has risen for 18 straight months among those holding production or nonsupervisory jobs, the longest stretch of gains since the mid-1990s. Employers have added 274,000 non-managerial manufacturing jobs since July 2017, Labor Department figures show. While few economists predict a return to an age when manufacturing accounted for the top job in dozens of states, many say the industry has stabilized. Much of the recent job growth has come from companies producing long-lasting goods, such as transportation equipment and machinery, a point of pride for those who recall America’s manufacturing roots. …Recent job gains have boosted the fortunes of new workers like 25-year-old Marcus Dees, who was hired full time in October 2017 by Midwest Precision Inc., an 80-person sheet-metal and plate-fabrication company in Tulsa, Okla. He previously worked delivering drywall to construction sites. Mr. Dees oversees a 350-ton press brake that bends metal, earning almost 40% more per hour than his previous job. …In the job-market recovery, the share of women participating in the workforce is rising faster than for men. The above outlines a remarkable economy that is benefitting ALL Americans regardless of race or gender. 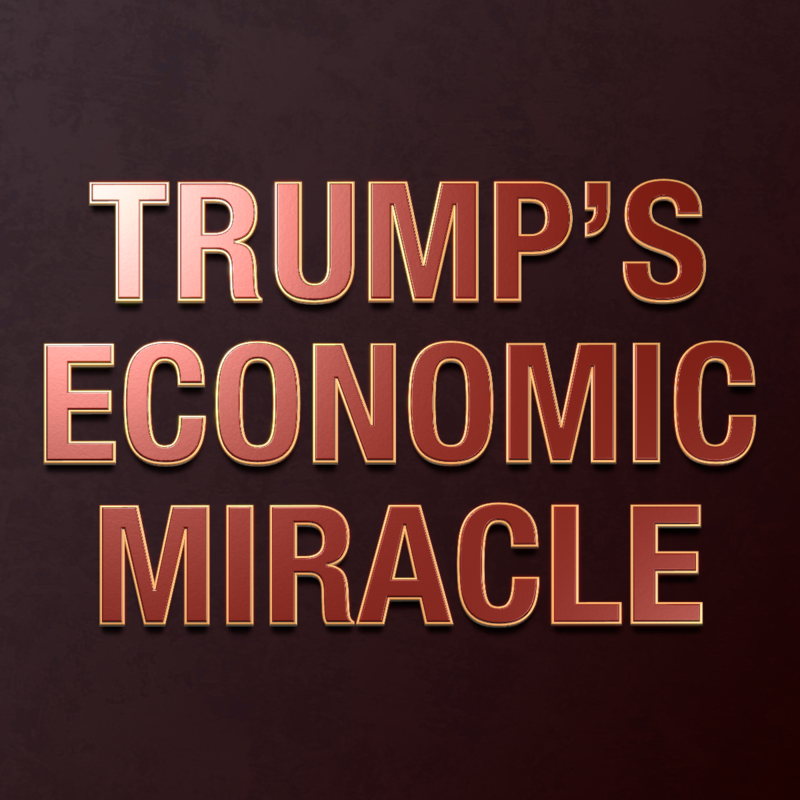 That is a fact the Establishment Media continues to ignore because it reveals just how successfull the “Trump Miracle” has been for the country. It’s also why Democrats in Congress are now spending yet more taxpayer dollars on endless investigations and hearings. They have no real agenda beyond merely opposing the president. The question now is if voters will reward or punish Democrats for being the party of failed socialist policies and radical anti-Americanism.